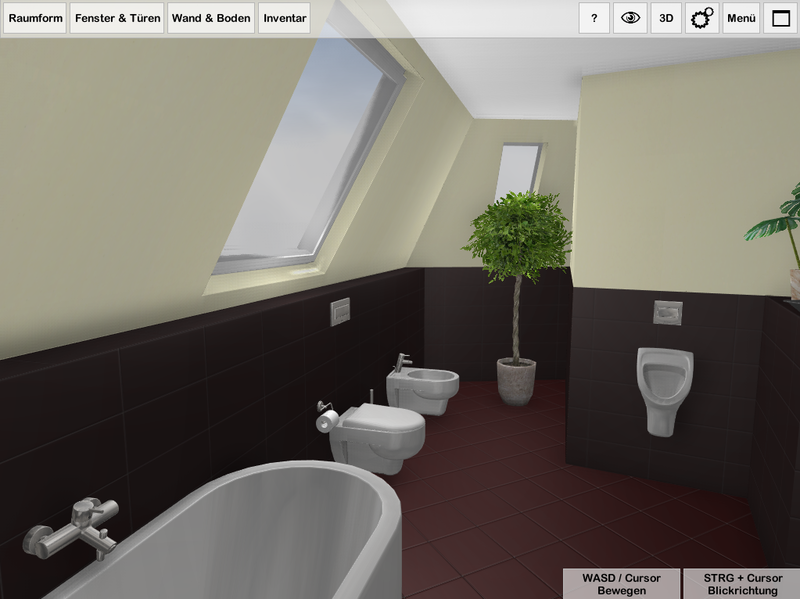 The interactive 3D bathroom planning for websites and mobile devices (tablets) developed for M3B Service GmbH in Schmallenberg has been comprehensively expanded. 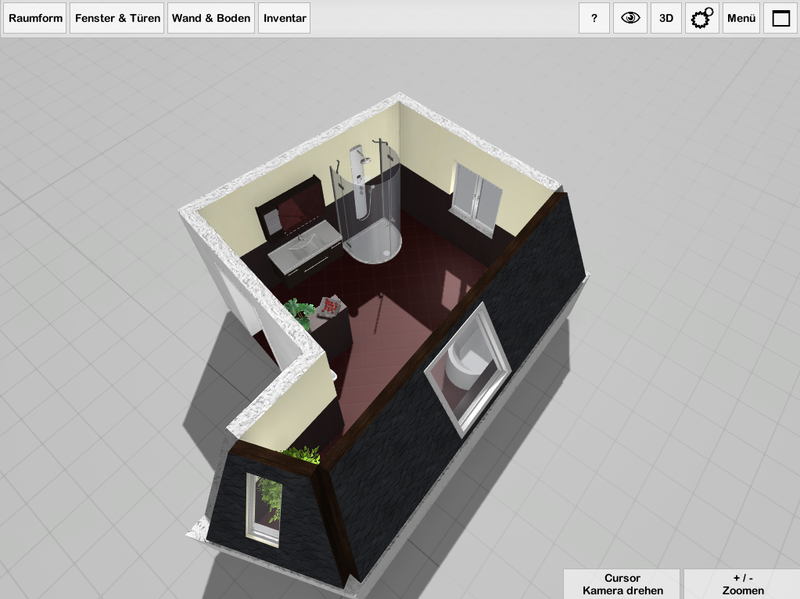 Sloping ceilings and individual spaces can now be created. 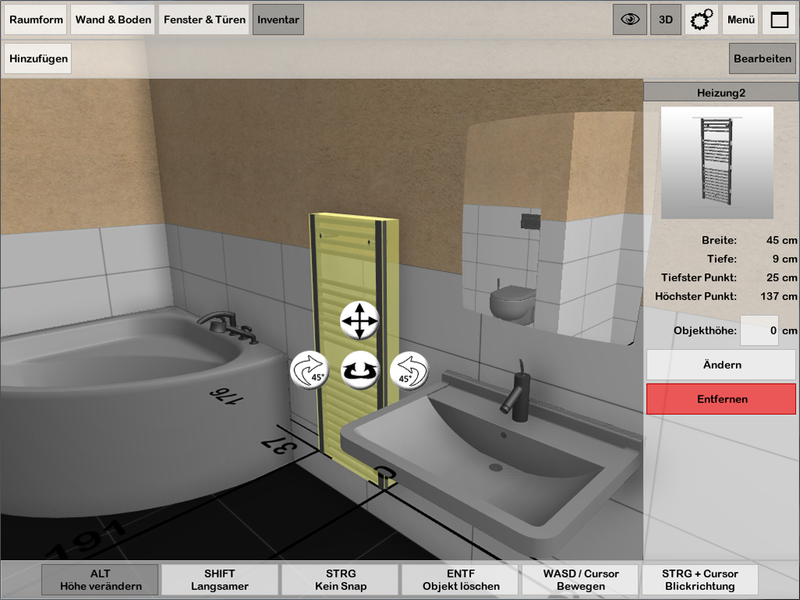 In addition, the look of the 3D models has been improved and the lighting simulation has been expanded. Windows now bring simulated light into the premises. 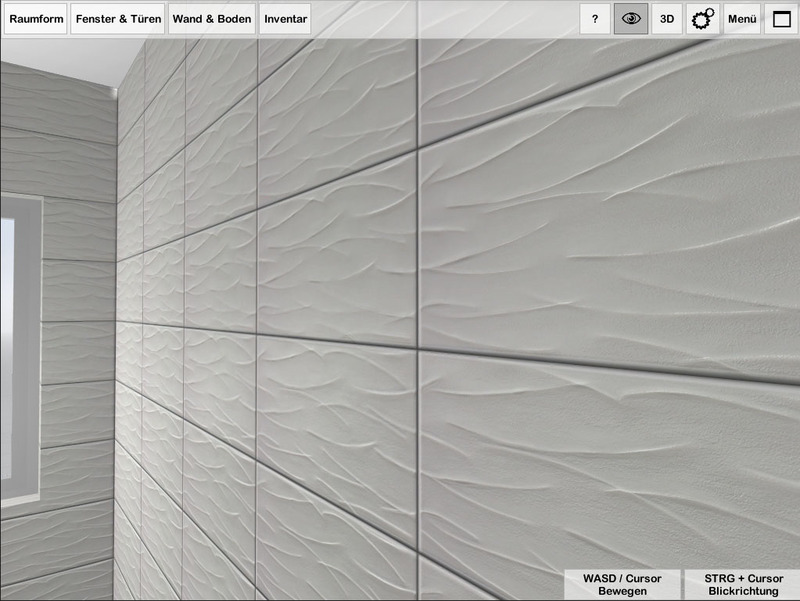 Furthermore, tests were carried out for the integration of high-quality tile textures. 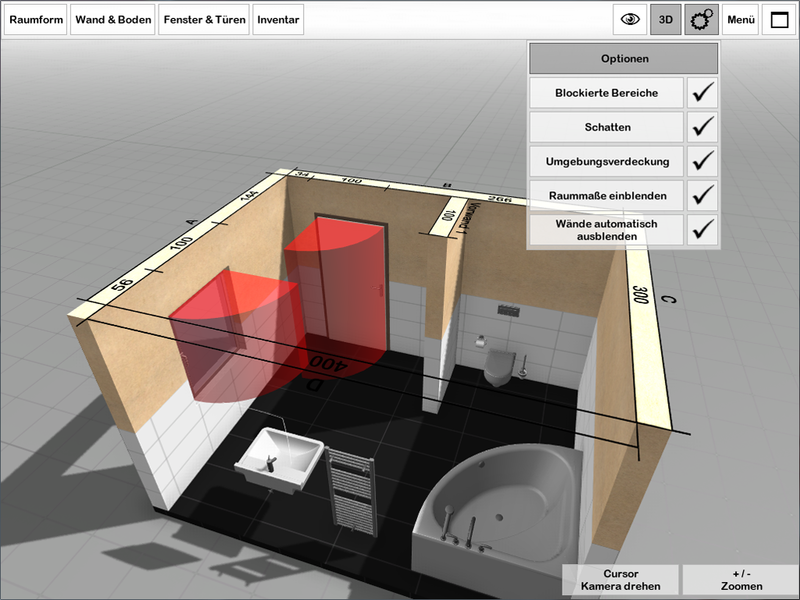 For the M3B Service GmbH from Schmallenberg, an interactive 3D bathroom planning for websites and mobile devices (tablets) was developed. 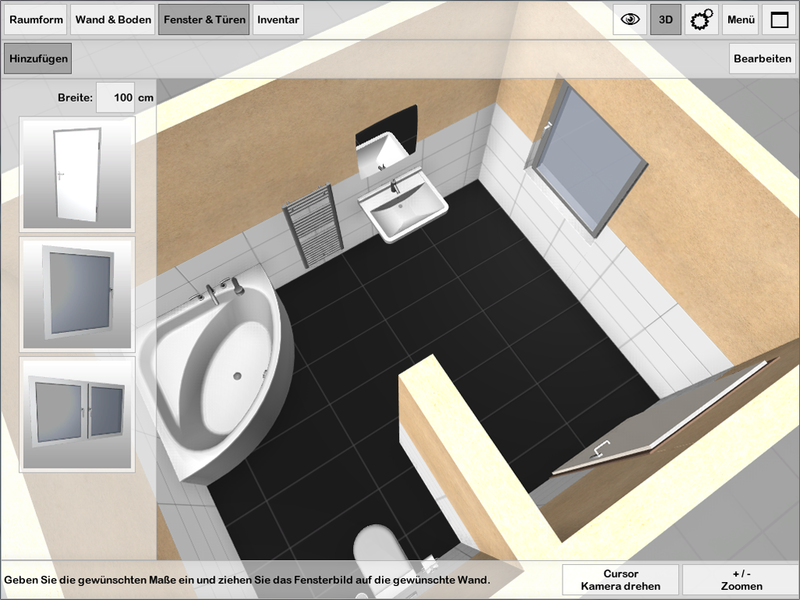 With a few "steps", a complete (dream) bathroom including sanitary facilities and changeable wall surfaces can be put together individually. 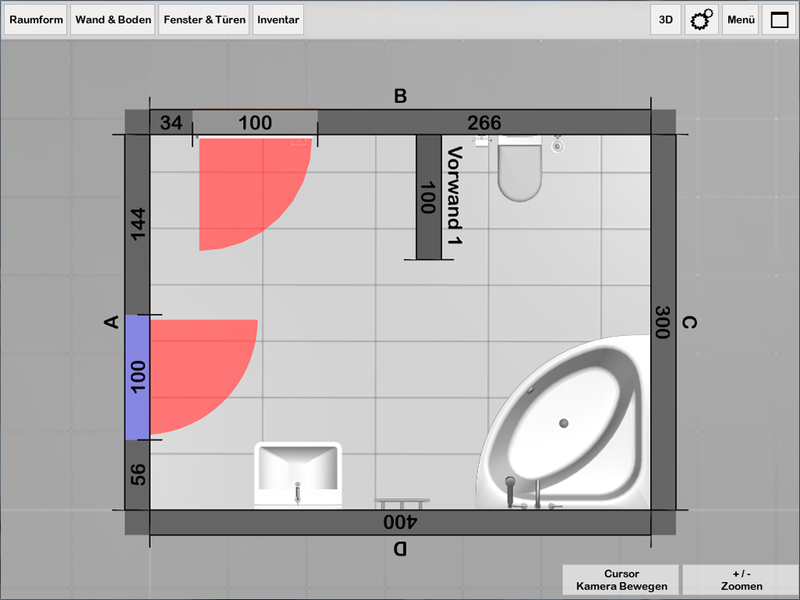 The intuitive operation and the tidy user interface in the software also allow laypersons to easily create a professional bathroom planning that leaves nothing to be desired. 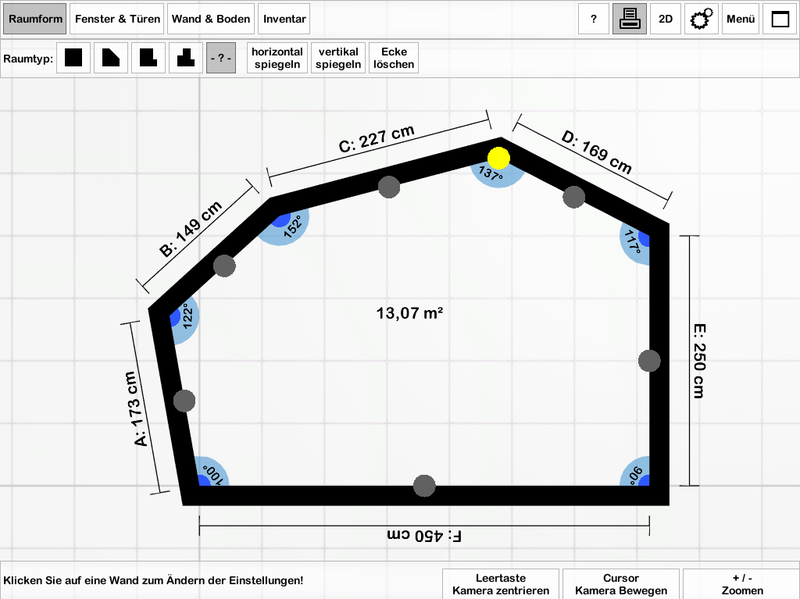 You can find out more directly on the product website of M3B von M3B. 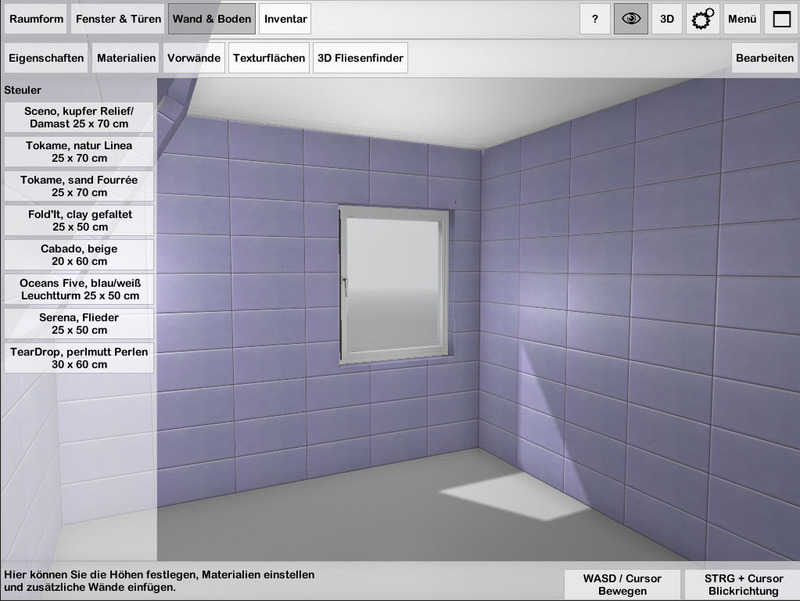 Support for this software is provided by M3B Service GmbH. If you have problems logging in or pricing inquiries about Ambivision.App, please contact the M3B hotline: +49 (0 29 72) 97 25 - 0.